It’s that time of year for warm horse clothing! Each day, loving horse owners are challenged by a horse that just doesn’t want to fit into the typical horse blanket. That’s why here at Mary’s Tack & Feed we strive to carry not only the best fitting blankets & sheets but we look for blankets that will help us fit those horses who aren’t “cookie cutter” blanket types. A hands down favorite with our customers is the Turtle Neck Ice Turtle Extreme Turnout. With a flexible elastic neckline this blanket fits well in the front. Especially given that other blankets can sometimes pull too tightly at the neck for some horses (thicker neck, shorter neck). 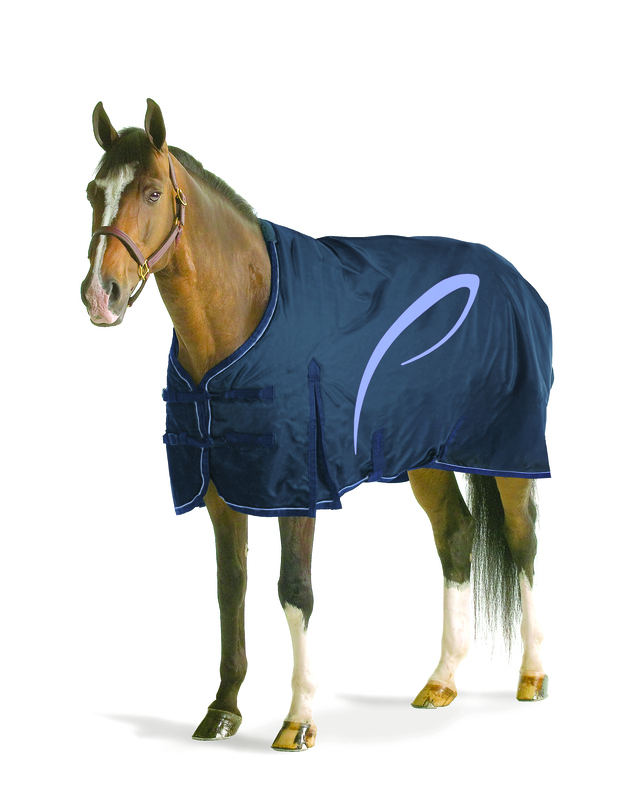 For the slender necked horse this blanket works nicely because it stays close & warm when typical neck openings hang wide open allowing chilly wind or rain through. Too often blankets stop at size 84” and for larger sizescustomers must go the custom route which means more money & waiting for the blanket to be made. The Pyrois Blanket currently in stock starts at 81” and goes up to 90”! Even more enticing, the Pyrois is a mid neck blanket and has a nice long drop so your big guy or gal will be covered! Our very own Terminator Blankets come in two cuts: Euro Cut and Taper Cut. Terminator Euro Cut has a fuller, boxy cut, a shoulder gusset and a longer drop that fits the bigger bodied, taller horse. Terminator Euro Cut has a neck opening that is further up the withers for more coverage. Terminator Taper Cut is exactly that: tapered at the hip. Taper Cut is shorter in the drop which is better for the average to shorter horse. With a neck opening set slightly back at the withers this blanket is back off the mane more than the Euro cut: good for manes that must look good at the shows! Is fit not as much of an issue as the horse who just gets too warm with a blanket? The no-fill rain sheet is the way to go & we love the Pessoa Alpine Turnout sheet! Not only is the Alpine Sheet no-fill but it has a mesh lining for added ventilation, gussets at the shoulders for freedom of movement and amazing hardware. Still not sure? How about a one year warranty against tearing for a 1200 Denier outer shell! Fantastic!